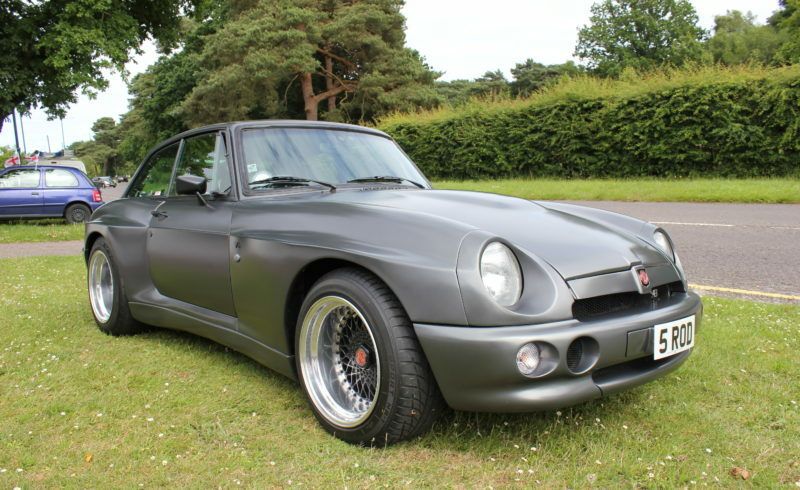 This is a genuine MGR V8 that was professionally converted to a GT in 2012/13, it has been approved by the DVLA and is registered on the V5 as an MGR V8 Coupe. It is a 1994 model. The whole suspension set up as been upgraded: front springs, hubs, discs, new bushes etc have been replaced. photos of build and all invoices for work carried out are available. It would cost you around £40k to make this car again!